Here at Purple Onion Catering Company, our talented event designers spend the time to learn your event visions and goals. Then, we work with our amazing culinary team to create something totally original for you and your guests. 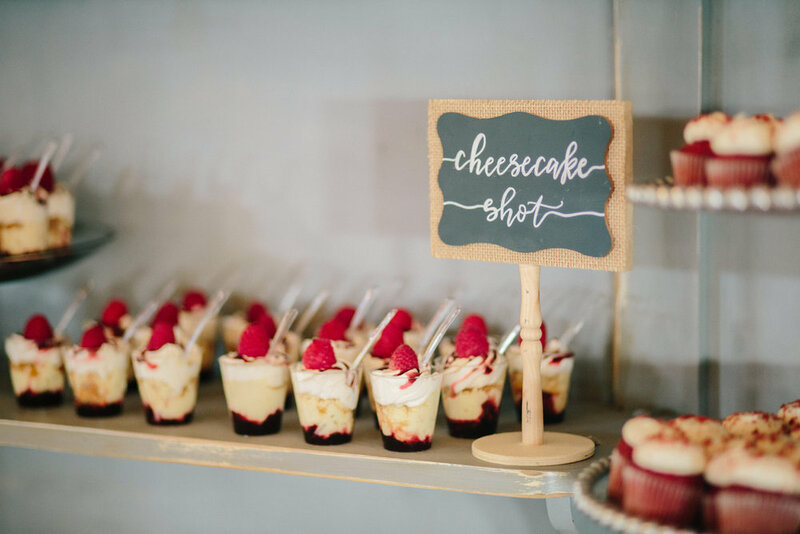 What really drives our staff is the opportunity to help you create the perfect event by customizing each menu and coordinating the décor and detailed services. We want to wow you through wonderful food and its presentation. What's your favorite part of working in the Nation's Capital? Our favorite part of working in D.C…definitely is not the traffic. It’s that there is so much going on in this town as one of the most powerful cities of the free world. We love that there are constantly flowing events such as gallery openings, business announcements, business meetings, and celebrations for nations, towns, and institutions. There are also individuals’ milestones that we help celebrate such as additions to families, birthdays, life highlights and weddings. There are so many events that exclusively only happen in D.C., and we enjoy our role in them. How many events do you work a year? From September 1st, 2016 - September 1st, 2017, we have worked 3,694 events.